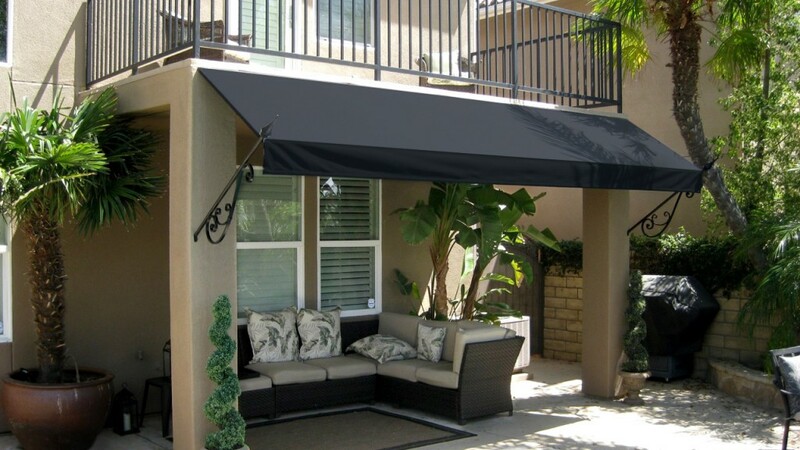 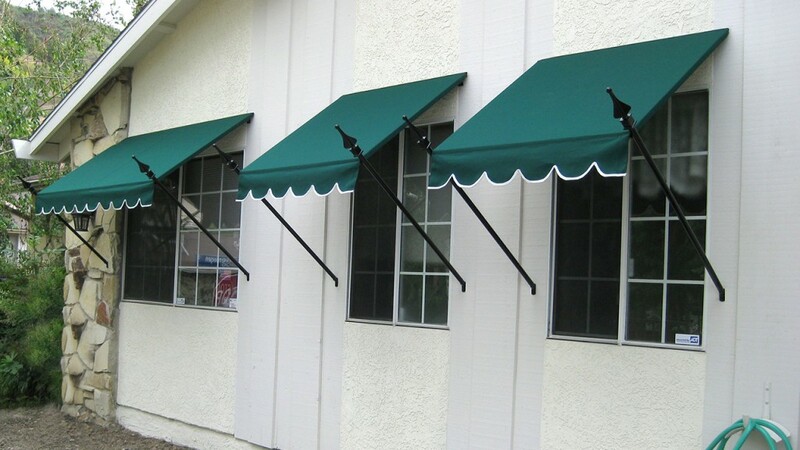 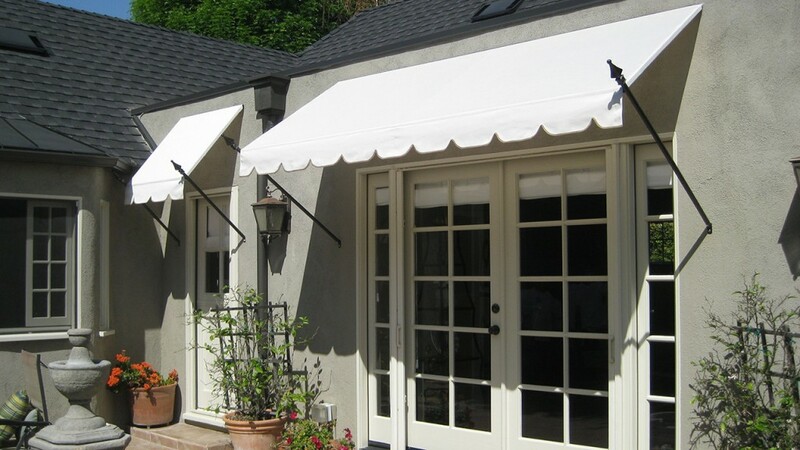 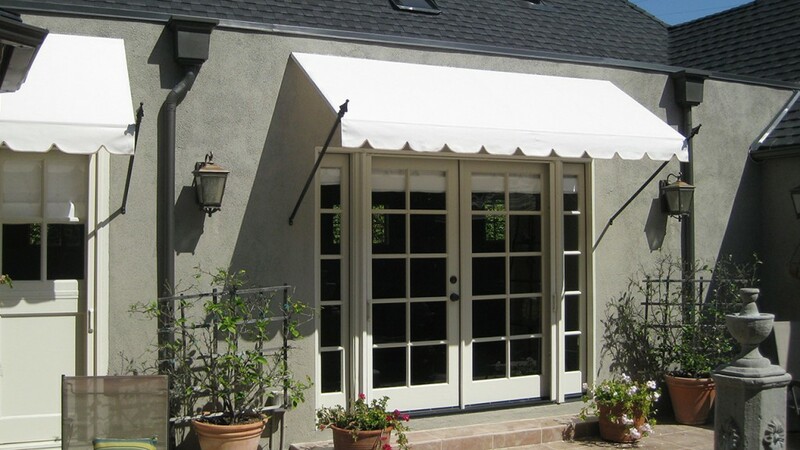 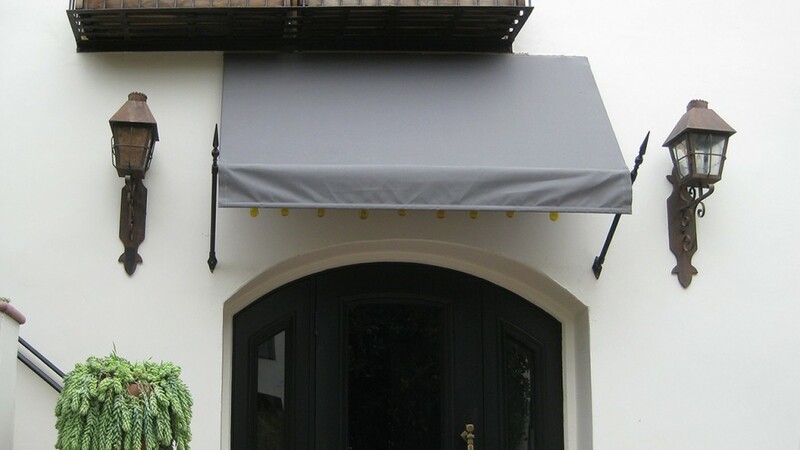 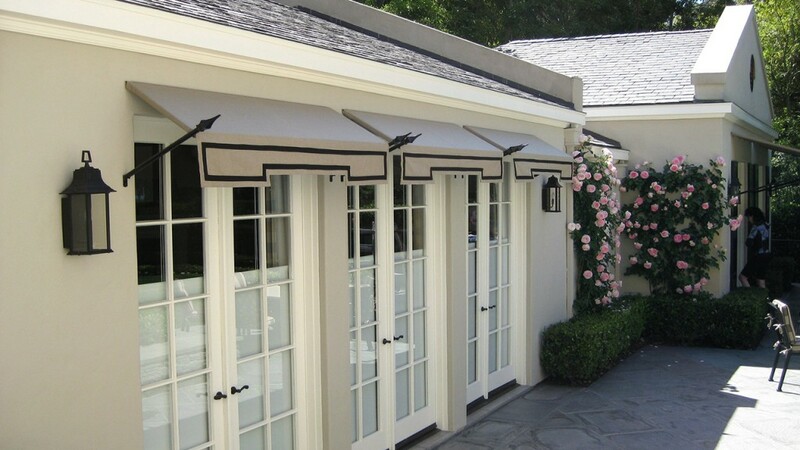 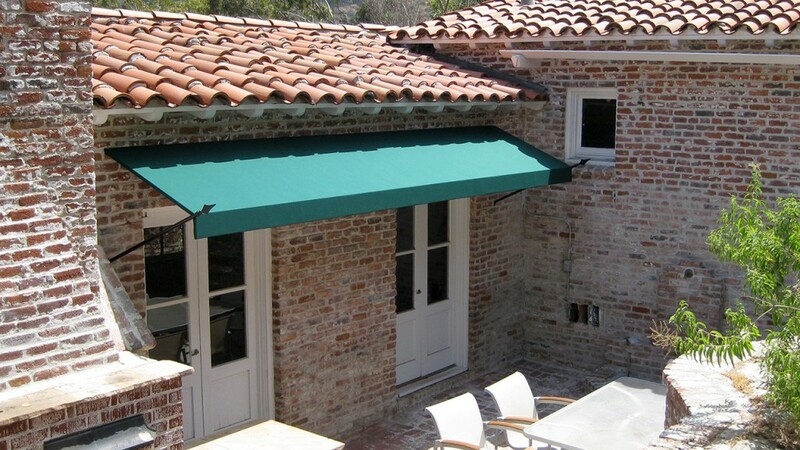 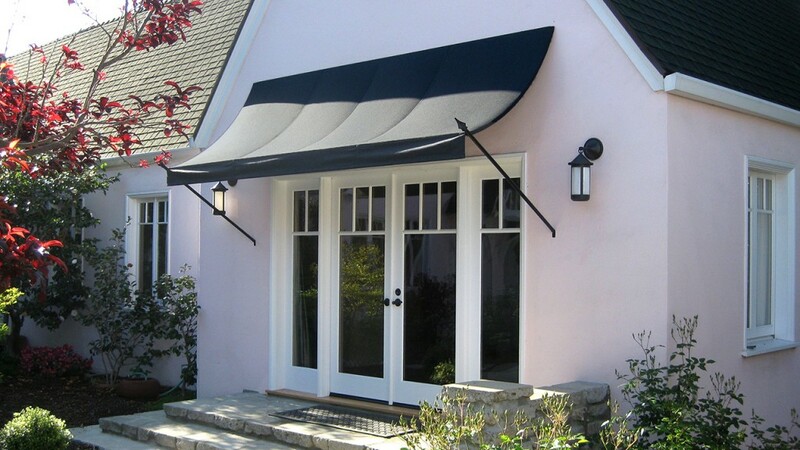 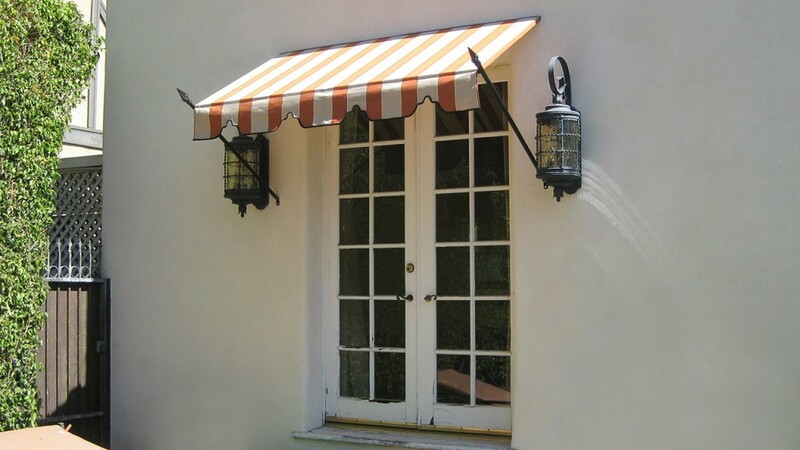 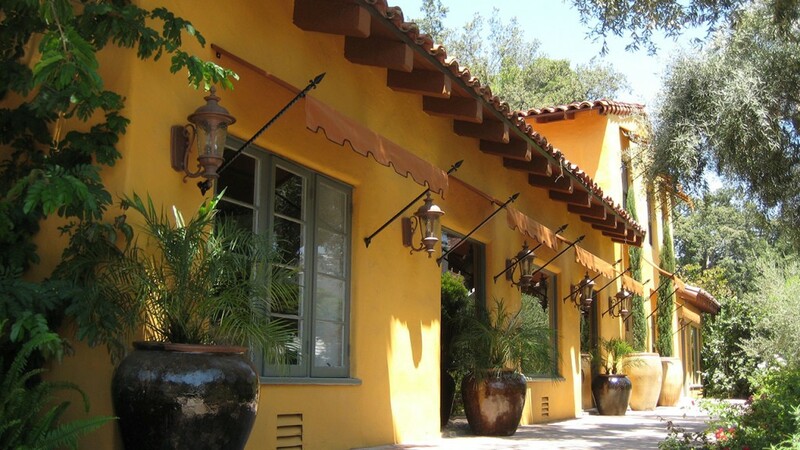 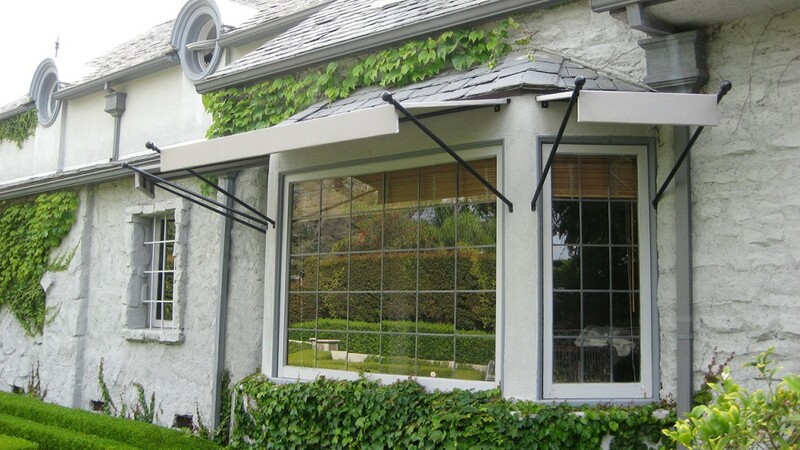 Spear awnings are a classic kind of awning that is held by wrought iron pipes with welded finial ends. 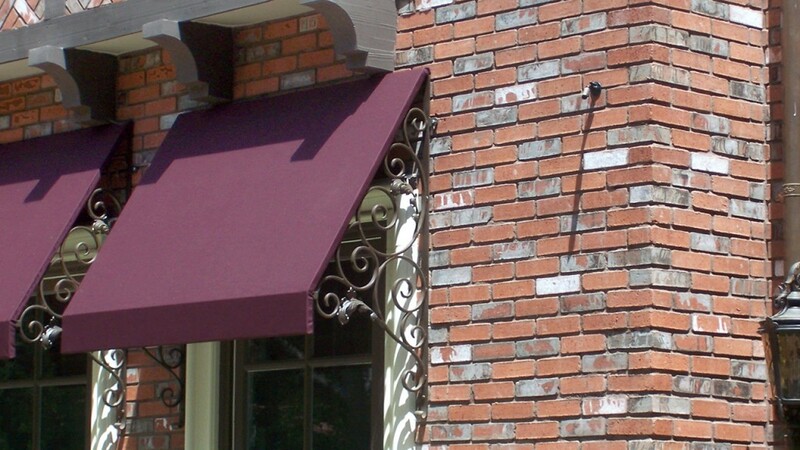 They complement any style of home or building. 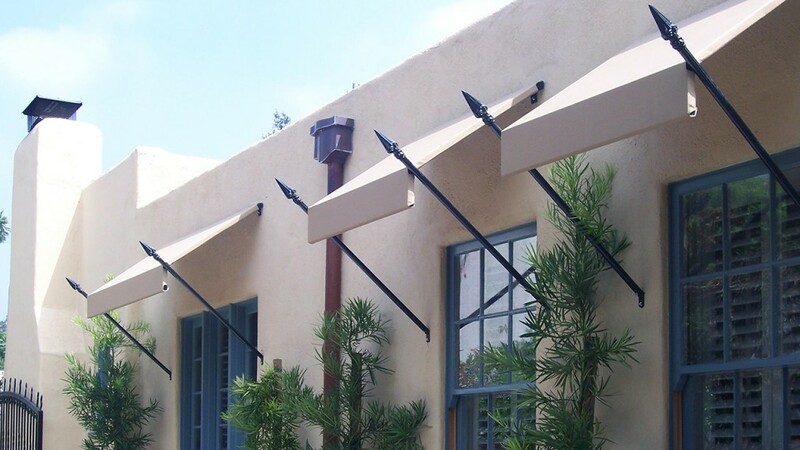 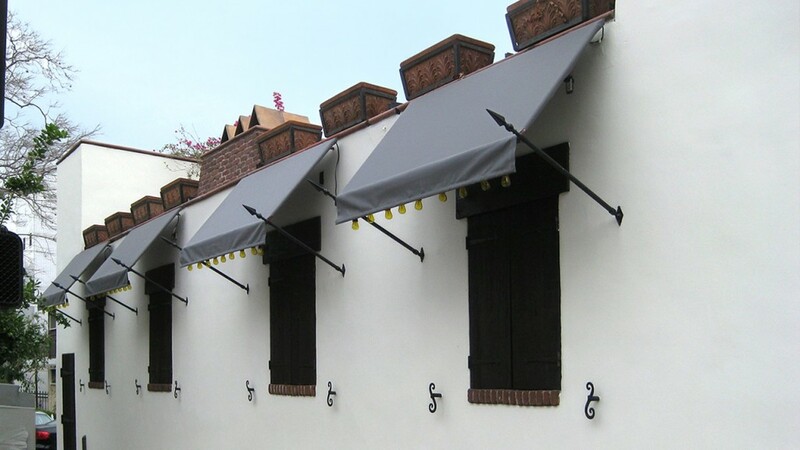 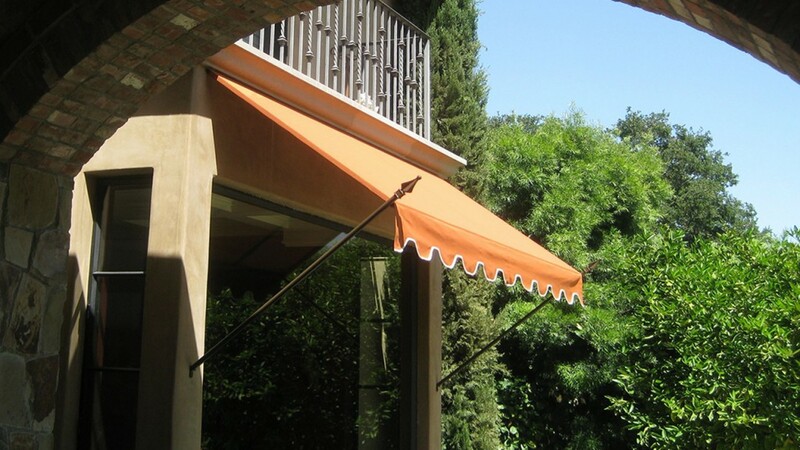 At World of Awnings and Canopies, we offer an array of spear colors, ironwork options, and finials to create a timeless look.